The facelift procedure is the poster child of plastic surgery. 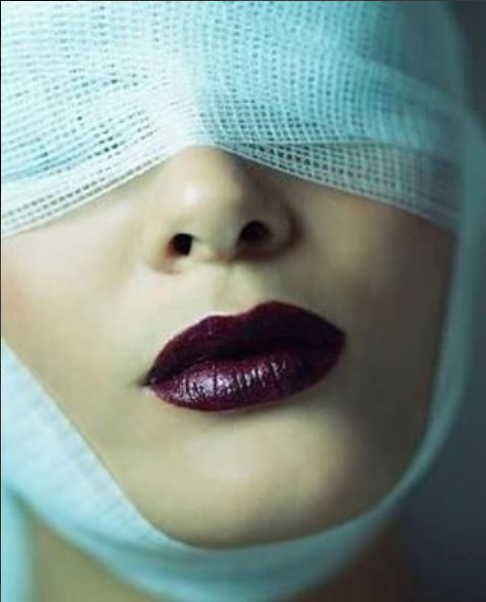 With all of the new, non-invasive procedures that focus on turning back the clock on your face – you would imagine that surgical facelifts are a thing of the past. Not at all. According to American Society of Plastic Surgeons (ASPS), facelift was the third most popular facial plastic surgery procedure in 2016, up 4% from 2015. That is a 28% rise from 1997, before the birth of Botox and other injectibles that followed. Instead of making surgical procedures a dying breed, the spur and quick adoption of non-invasive, anti-aging procedures has welcomed more individuals to try on aesthetic treatments, leading them to become more comfortable with surgical improvements. While non-invasive treatments provide great tweaks and even slow down the appearance of aging, they do not replace a facelift. A facelift is a surgical procedure that addresses the mid and lower face. The facelift consists of making an incision along the natural crease of the ear to reposition the SMAS which is the deeper tissue that begins to shift and lose laxity. If the neck needs to be addressed as well, another posterior incision (behind the ear) is necessary in order to get the correct pull that will improve the neck. You are a candidate if you have sagging skin of the lower face and want your jawline and neck to be completely smooth. You may also be a candidate if you’ve tried non-invasive procedures and aren’t receiving enough of a result. It is a common misconception that a facelift can make you look pulled or stretched but when done correctly, you will have a more natural result because the procedure is addressing the underlying problem. ∗After the procedure, you can expect to have the worst of your swelling during the first 48 hours. ∗We recommend that you have someone to help care for you initially to help ensure best recovery. ∗Stitches are removed at 6 and 9 days. Overall, you can expect about 10 days of downtime.